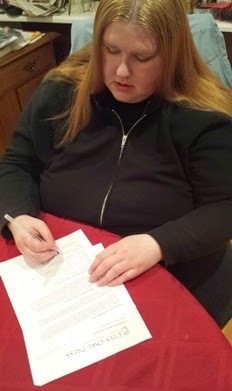 City Owl Press is so pleased to announce Fantasy Author Danielle DeVor is now a part of the team. Named one of the Examiner’s 2014 Women in Horror: 93 Horror Authors You Need to Read Right Now, Danielle DeVor has been spinning the spider webs, or rather, the keyboard for more frights and oddities. She spent her early years fantasizing about vampires and watching “Salem’s Lot” way too many times. When not writing and reading about weird things, you will find her hanging out at the nearest coffee shop, enjoying a mocha frappuccino. 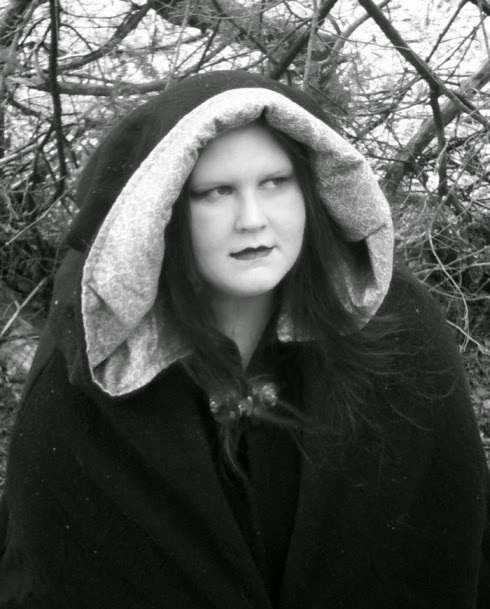 The first book in her dark fantasy series, SORROW'S POINT, will release at the end of the year. Until then feast your eyes on this awesome teaser blurb below!